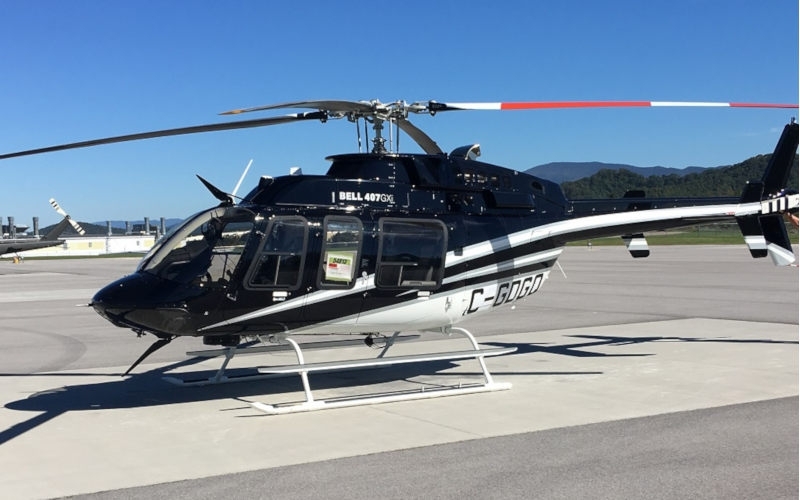 The Bell 407GXi has been validated by the Federal Aviation Authority in the United States after receiving certification from Transport Canada earlier this year. Chilean based customer, Eagle Copters, took delivery of the first Bell 407GXi to be used for corporate transportation. This variant model of the Bell 407 platform includes enhancements like improved pilot awareness, higher precision navigation, enhanced engine controls, and improved connectivity.